I have been watching the influencer interviews with Richard Campbell as well as the Build Sessions recently published on Channel 9. Like most of you I am trying to learn as much as I can about this new platform in the shortest amount of time. That is why I’m going to share my list of Killer Build Interviews and XAML Sessions. Note: Click on the image thumbnail to watch the video. Working at Telerik means that you get big influencers and great hosts at events like Build. I have listed several interviews that I enjoyed below. Billy discusses the importance of user experience stipulating that design principles have and will continue to play a key role in that. He looks forward to seeing more UX examples beyond Metro for the variability of purposes that applications serve. 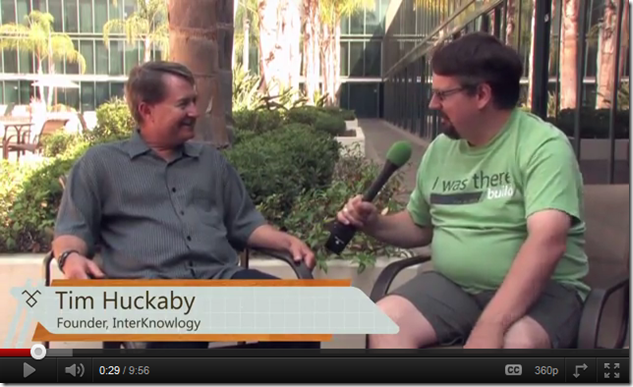 He also discusses ‘if’ and ‘how’ the Microsoft ecosystem will change for component vendors. Tim expresses his excitement about the news from //build/ ‘It’s all good for .NET people and it’s all good for the future.’ Other topics include what applications make sense for Metro and what don’t Kinect 3D cameras and the future of touch. 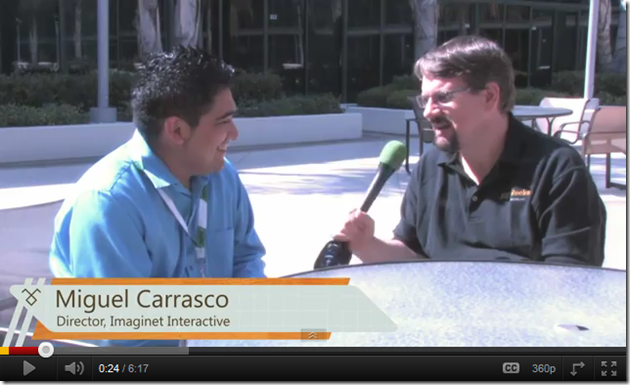 Miguel discusses the importance of UX in Windows 8 and where he falls in the Silverlight vs. WPF vs. HTML5 debate. XAML plays a particular role in scaling UI elements for the different sized screens on which Windows 8 works. Nevertheless the key thing is that all technologies are brought under one umbrella. Kendo UI and all the existing Telerik controls from Telerik will continue to work on Windows 8. Telerik has also posted a lot of other great influencers that you may want to check out. 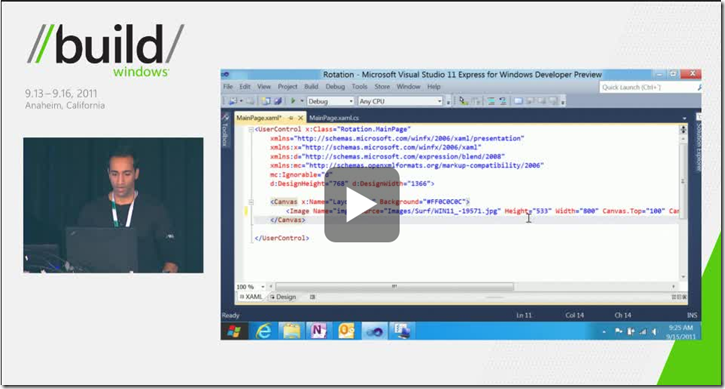 Great Build Sessions – If you haven’t watched the Keynote then you may want to start there. 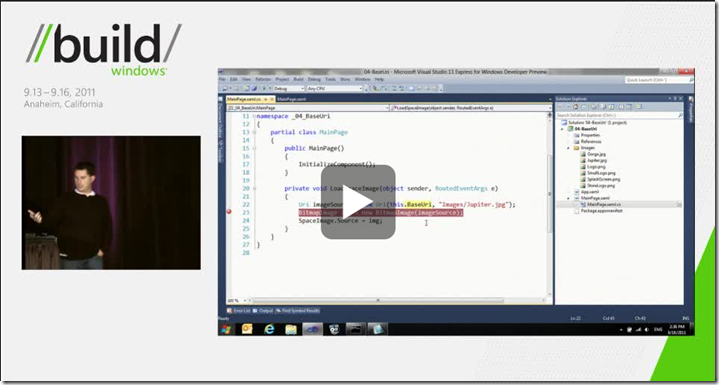 Tim Heuer – Build world-ready Metro style app using XAML. 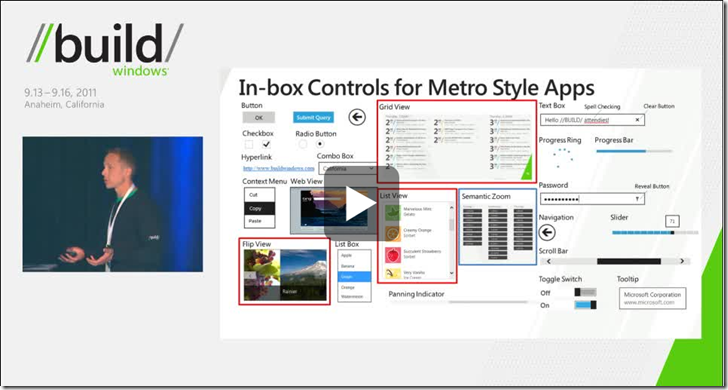 Tim Heuer – Tips and tricks for developing Metro style apps using XAML. 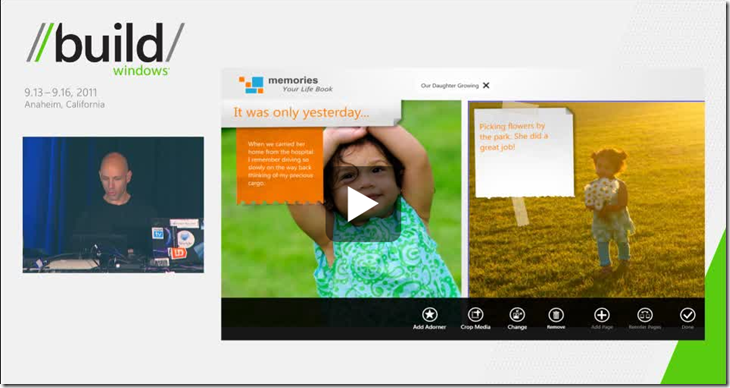 Alnur Ismail – Make great touch apps using XAML. 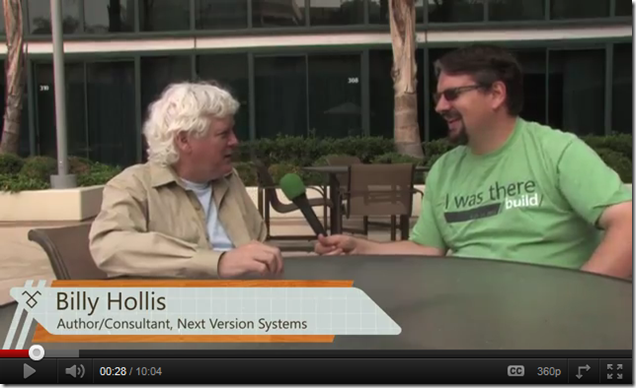 Joe Stegman – Metro style apps using XAML: What you need to know. 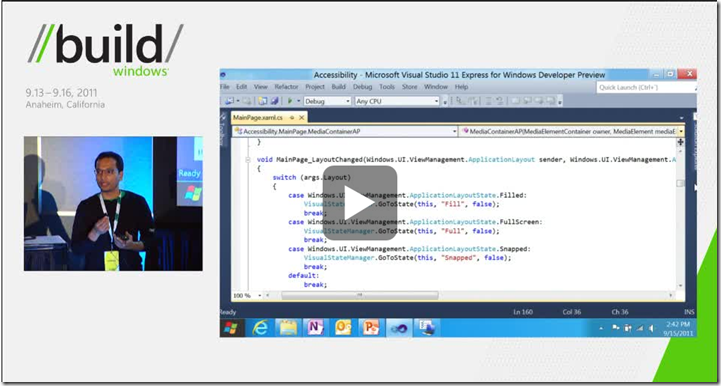 John Papa – Stand out with styling and animation in your XAML app. 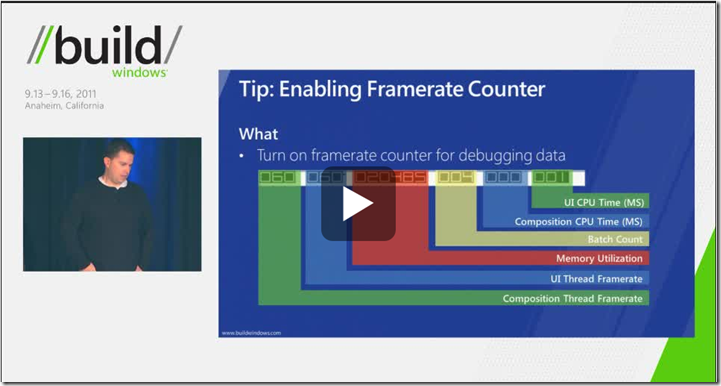 If you want to watch other great XAML sessions then check out this post by Tim Heuer.